This brand new design makes a great gift for an adopted child, a step child, or an adopted parent/step parent. Larger circle (1 1/4") says, "You may not have my eyes or smile, but from that very first moment, you had my heart". Smaller circle (5/8") includes name or date. 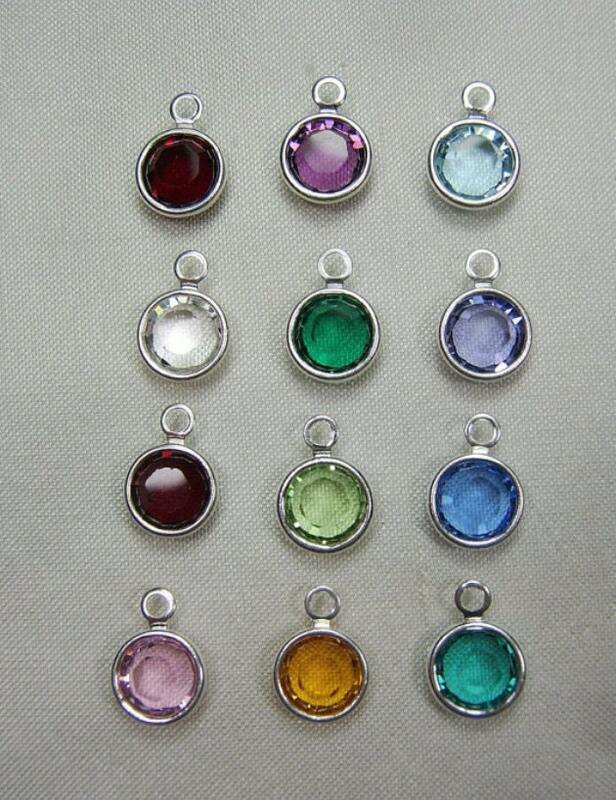 **********TO PERSONALIZE: Upon check out, please use the notes section, located on the check out page to let me know the name or date you'd like included on the smaller charm, as well as any changes you'd like me to change. 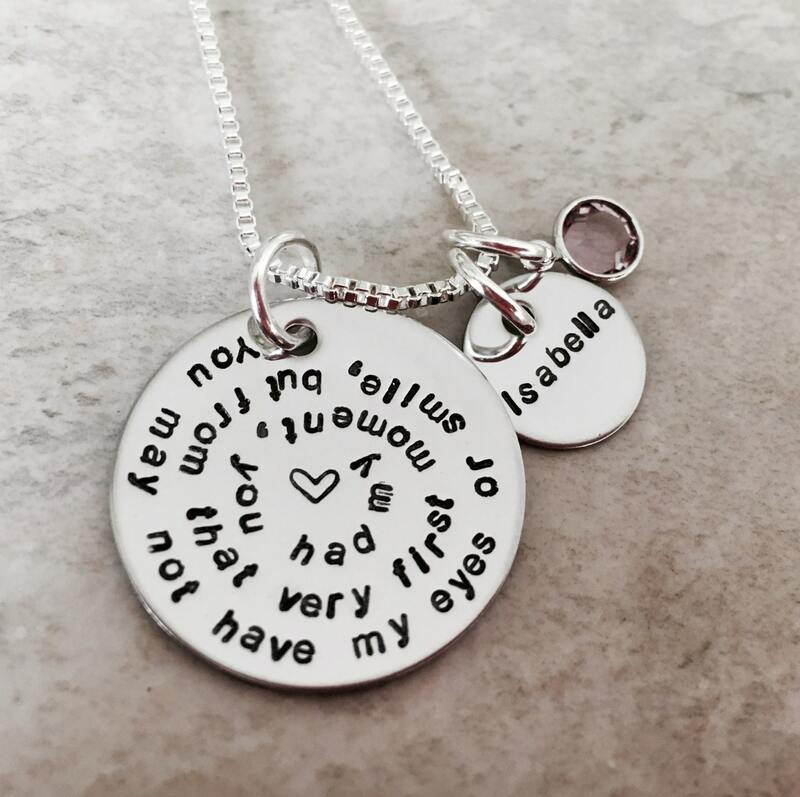 If you do not leave me a note, or contact me prior to your order being marked as shipped, your necklace will ship without the name charm. 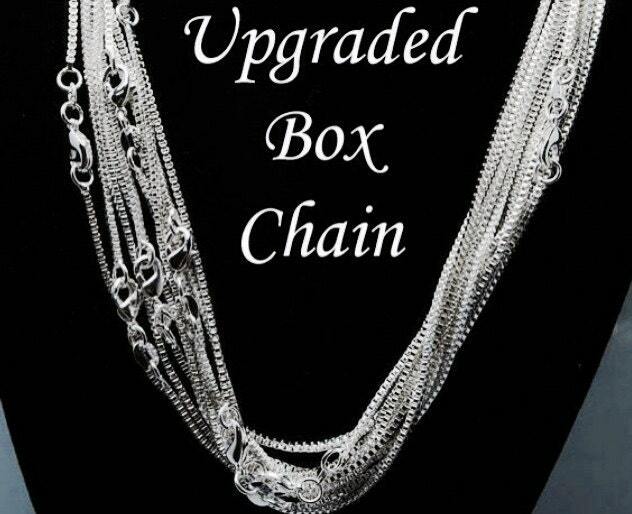 Please use the drop down menu labeled "Chain Options" to select between the standard ball chain or the upgraded box chain, as well as the "Crystal options" menu to select the birthstone you'd like included. 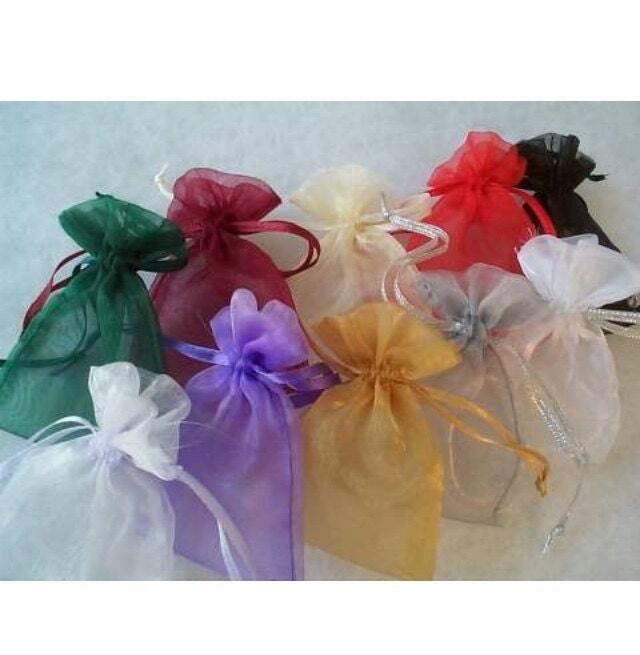 Please use the links below for additional add on items, such as additional birthstone crystals, additional charms, and gift boxes.